Aiming to strengthen its support for merchants and freelancers, PayPal has launched a new business app and community program in the Philippines. Starting with the new PayPal Business App mobile application, merchants will now be able to easily manage their PayPal transactions, check their balances in all currencies, send a customized invoice to their clients, track unpaid accounts and communicate with their clients all the time. The Philippines is the first country in Asia to have the advantage of using the new app. It can be downloaded on both Google Play and App Store. Apart from the merchants, freelancers also get to complete transactions using the app. Likewise, merchants and freelancers who are always on the go can choose to use PayPal.Me for Business, which is a personalized unique link that can be sent to customers. Moreover, PayPal also launched its new Freelancer Community Program. With the theme "Take Control of Your Freelance Money," Filipino freelancers will be able to learn on how to sell, upgrade their skills, and manage their clients as well as their money. 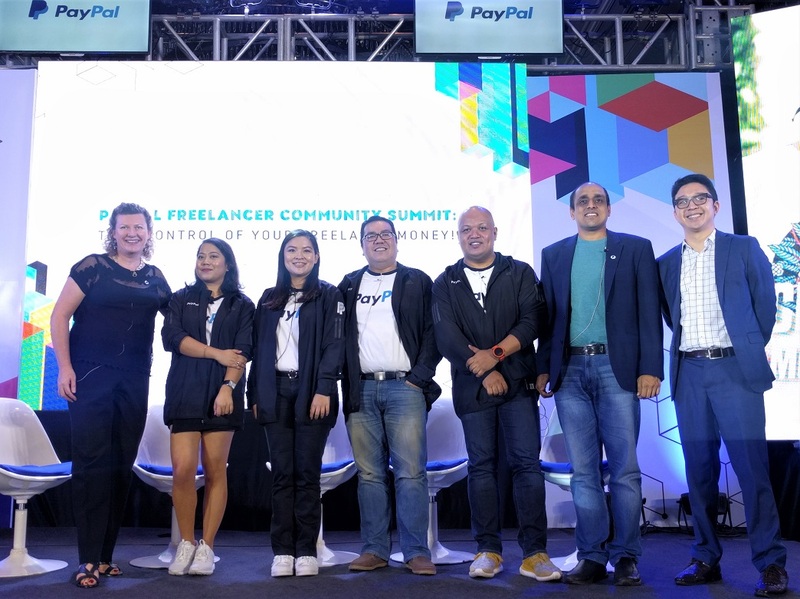 Tech blogger Abe Olandres, personal branding guru Liz Lanuza, serial entrepreneur Ginger Arboleda, and finance expert Fitz Villafuerte will act as mentors and lead this campaign from PayPal.